It wasn’t that long ago just talking about face oil was enough to make us break out. Oil on oily skin? You must be kidding, right? But as it turns, they’re total game-changers and if you haven’t already got them in your natural skincare routine you’d best read on, stat. Super hydrating and easily absorbed, they boast essential nutrients that can assist with anti-ageing and most are brilliant multi-taskers that can also be used on hair, lips and nails. With so many options it’s tricky to know which ones to choose so we’ve rounded up our favourites and the skin types they’re best suited to. Remember when everyone lost their minds over Moroccan oil (aka argan oil) in a bid for lustrous locks? 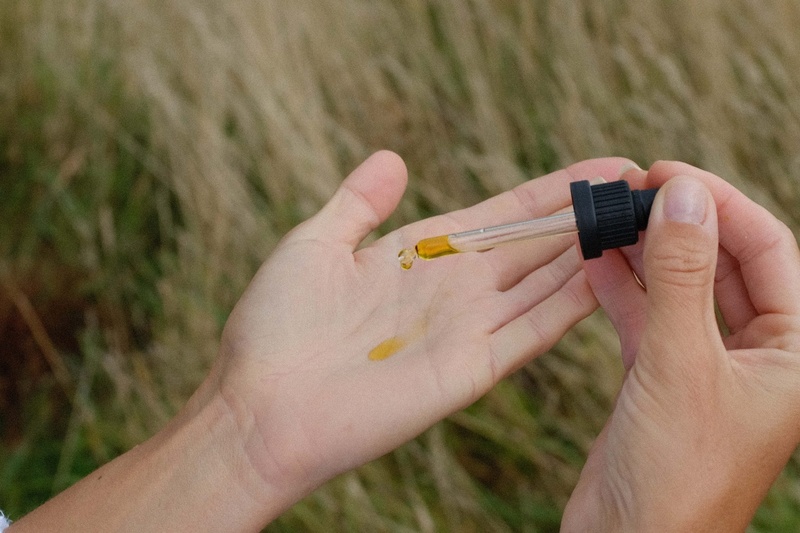 Well it turns out this oil isn’t just good for your strands it’s great for faces too. Rich in fatty acids, it’s super moisturising. It’s also great for nails and lips too. 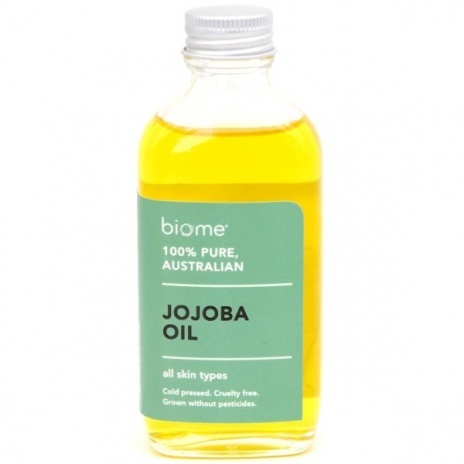 We’ve interviewed many natural beauty experts and as far as they’re concerned a single blend jojoba oil is one of the cheapest and most effective natural oils for your face. Why? Because its wax esters contain the same molecular structure as the sebum on our skin. In other words, it helps our skin stay youthful and prevent wrinkles, YES PLEASE! It’s also full of Omega 3 and 6 and vitamins A, D and E. Great for both sensitive and dry skin. TBH, it’s probably not the first oil you’d think about slathering all over your face but this pantry staple is surprisingly versatile and it’s really nourishing, especially on dry skin. Ideal if you’re ever caught short, it’s also great for hair, cuticles, cracked heels and to remove eye makeup. Remember to always reach for the extra virgin. 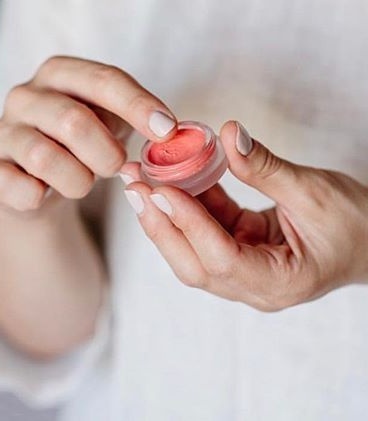 Trusty coconut oil has long caused a buzz in natural beauty circles however, not everyone’s convinced – does it or doesn’t it clog your pores when used as a moisturiser? That being said, it’s antibacterial and antifungal, and great for dry hair, makeup removal or used as a carrier oil if essential oils are your bag. You can also add it to coffee grinds for a DIY scrub or oatmeal for a zero-waste facemask. However, if you’re prone to acne then it’s probably safer to steer clear of this one. 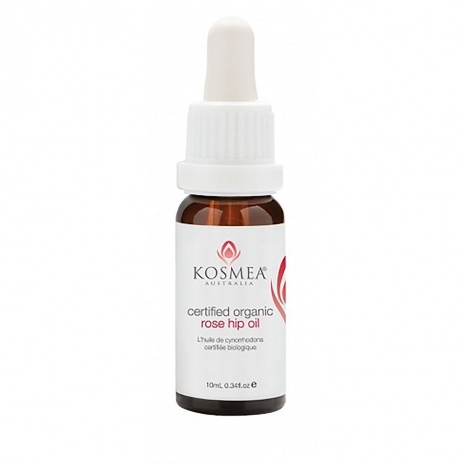 Known for its anti-ageing and anti-scarring properties, rosehip oil contains Vitamin E, which is anti-inflammatory and Vitamin C, for skin brightening. 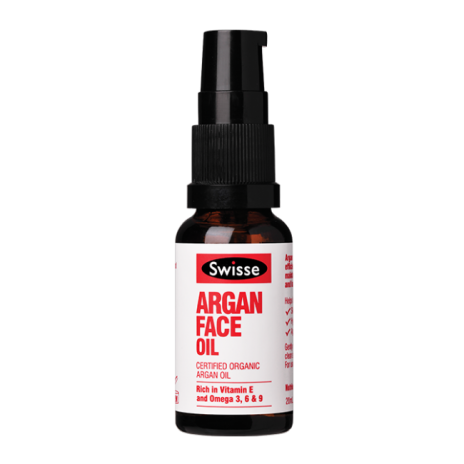 It’s also a natural source of essential fatty acids omega 3, 6 and 9, that help to repair and regenerate damaged skin tissue. What we love most though, is that it’s not as greasy as some other oils. It’s also great for stretch marks and pregnant bellies. 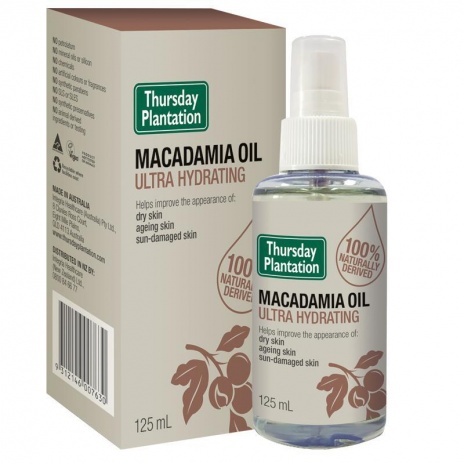 After jojoba, macadamia oil is considered the closest match to the natural properties of our skin. 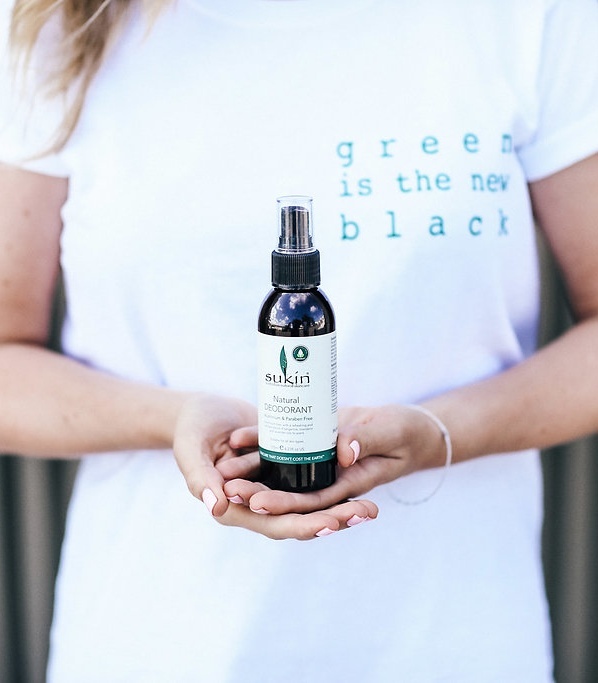 It contains squalene and oleic acid that assist with cell regeneration, which means it’s a great option for dry or chapped skin as it softens, moisturises and repairs. 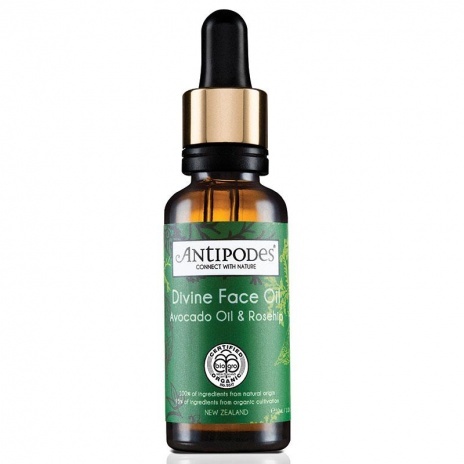 It contains phytosterols that assist with itchiness and redness, plus it is also widely spruiked as an anti-ageing oil. Turns out avo isn’t just great smashed on your sourdough, it’s good for our skin too! It’s lighter than coconut oil but just as hydrating and absorbs faster. 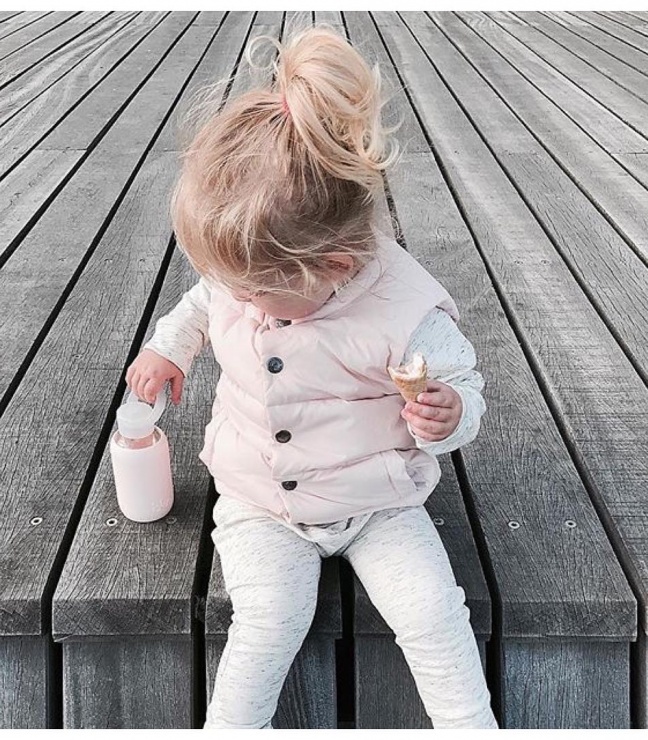 Power nutrients include beta carotene, lecithin, and it’s high in vitamin E. And like macadamia it contains phytosterols which can assist in the production of collagen. Look for it in the supermarket as a single blend oil or in your favourite serum as a composite to ingredients like rosehip.